When I was two years old, my parents made the life-changing decision to move to South Korea as missionaries. Initially, my father wanted to build churches, but then he saw many homeless school-aged boys. The country was still devastated by the Korean War and many orphanages would not take in these boys. So, our home became an orphanage. In the early 1960’s my parents were asked to make adoption plans for some of the boys. A little over 300 boys between the ages of five and 12 were placed with families in the United States and in Europe during my father's time at the orphanage. Before the boys left to join their adoptive families in the United States, my dad made each of them a book. It was a photo album with journaling about the boy and his time at the orphanage. The book included a letter to the adoptive family which contained my father’s name and the address of the orphanage. Some of the adoptive parents wrote back, but many did not. I wondered about the families who never wrote. Years later, I learned that some adoptive parents put the book in a safety deposit box for the future. Some of the boys didn’t know about their books until they were adults. In 1979 I began working for Dillon International. 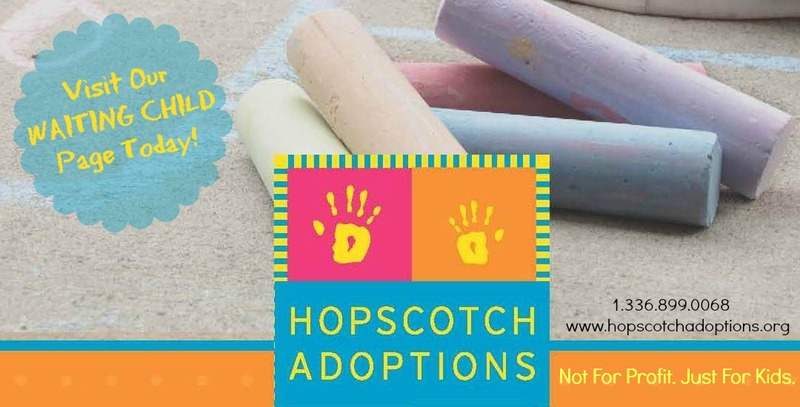 While the agency strongly promoted telling children about adoption and provided resources regarding adoption and heritage, I would meet families that truly believed talking about adoption with their child was like opening Pandora’s Box. Some had an attitude of “ignorance is bliss”. I would hear, “She wasn’t asking any questions, so I didn’t imagine she thought about her birth family or Korea”. I began to understand why more families had not written my father. Didn’t they realize that for one who is adopted, information is gold? 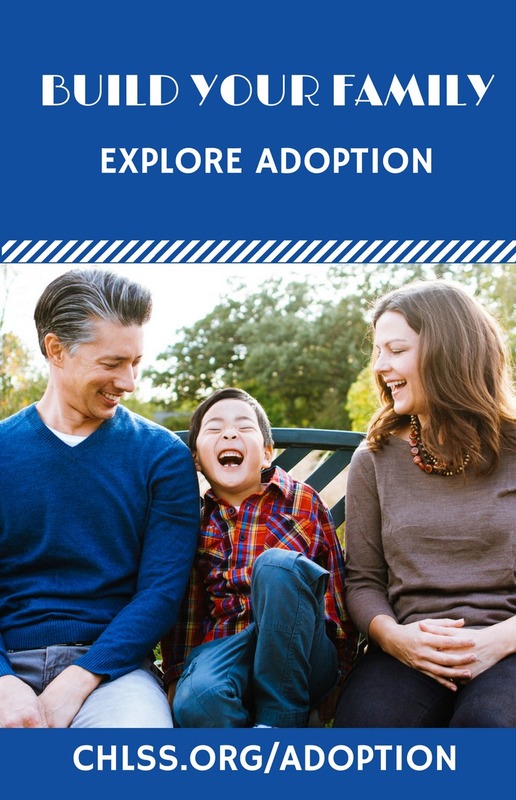 Families who adopt internationally take on issues of adoption, ethnicity, and race. One of the best tools for discussing these issues is the lifebook. There are numerous adoption experts encouraging the use of lifebooks as a means for positive, healthy development. Many parents also believe the lifebook is the best tool they have. share. During the last two years, I have started scrapbooking to preserve our pictures. My children can insert a “confidential” page over pictures and information they may not want others to know. Each page has a couple of pictures and journaling about that time in the child’s life. My son has given me items for his book, but was never interested in journaling. My daughter loves to write on each page. If you are an adoptive parent-in-the-making, start a journal during your waiting time and collect interesting items you may want in your child's lifebook. The year we were in the process of adopting our daughter from Haiti, Miss America was Haitian-American. I put a newspaper article about her in my daughter's lifebook. Write a letter to the Embassy or Consulate in the country of your child’s birth to request information about that nation. Travel agencies may also have brochures with pictures of the country. If you travel to bring your child home, take many pictures of the area where your child lived. Foster mothers or orphanage workers will not have time to write a letter; however, you may want to ask them to write your child’s name in the written language of the country. Place that page in the book and journal your thoughts of the orphanage worker or foster mother. Some believe the lifebook should start with the child’s birth. Our books start with our marriage, and then provide information on how each child joined our family. The remainder of the book is information specific to the child. If I had adopted an older child, I would have assisted the child to make the book an autobiography, starting with him. We have copies of legal documents in the lifebook, but keep the originals in a safety deposit box. I also have color copies of the first year of each lifebook kept in a safety deposit box. I now scan the lifebook pages onto a computer disc. . Telling the adoption story may be difficult because a child's background information is challenging or because the child has no background information. One couple I worked with encountered many infertility problems. The time came when they realized that they were not going to be able to have a child by birth, so they adopted a baby girl from China. They asked, “How and when do we tell her about our infertility? What do we tell her about her background when there is no information?” They were able to begin working on these questions as they created a lifebook. There was time to discuss, read, and seek advice about the best ways to write the adoption story in their daughter's lifebook. Lifebooks are also helpful for the children who were born into the family. When we adopted our daughter, my son lost his anonymity. He continues to be asked personal questions, is stared at, and encounters people who make ssumptions about him because he and his sister are not the same race. We knew he would face these challenges, so during the adoption process we incorporated solutions into the lifebook. 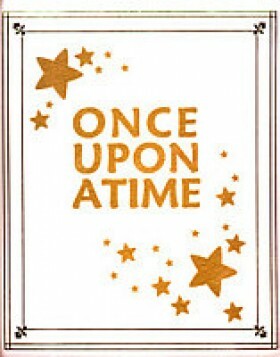 Lifebooks also help older children sort out their past. One young woman I worked with had lived with several birth family members before she was adopted by her relatives. Within six months after the adoption took place, her relatives chose not to parent her. Subsequently she lived with three other families until she became an “adult”. She did not have a lifebook, so we gathered what information we could. As she wrote her story, she was able to piece together the puzzle of her life. Her story, written in black and white, had become a tool for healing. Lifebooks give a structure to present reasons for relinquishment and help alleviate fears of future abandonment. Since adoptees have already faced a loss, they are more aware that it could happen again. Many adoptees think that if something happens to their adoptive parents, they will be sent back to the orphanage in their country of birth. Place a copy of your will in the lifebook or journal information about the future plan for your child, so he will know that if something happens to you, there is a plan for his future — he won’t be sent back. The lifebook helps develop a positive identity because it gives background information, while identifying family by birth and by adoption. Reading the book together reinforces his identity not only as an adoptee, but also his identity as your child. Add pages that emphasize your child's positive character traits. The lifebook is an opportunity to talk about image, identity, family, and problems. It is not a photo album of events. We want our children to see adoption as a legacy, not as a mark against their identity. Intimacy is another issue adoptees face. Intimacy comes with a sense of personal closeness but when a family adopts across racial lines, privacy is lost. The family has close relationships, but society continues to challenge their intimacy by asking private questions. When will the questions end? Will the questions ever end? As the lifebook is read, opportunities to discuss society’s questions naturally come up. These conversations will teach the child what is private information and what is public. Most importantly, the child will talk about situations she may be facing at school or in the neighborhood. Life management may be a challenge for some. “How can I manage my life when I don’t know who I came from?” Adoptees may feel powerless because they had no control over their placement and they cannot obtain information about their background. Also, our society treats adult adoptees as children and continues to call them “adopted children”. Then we wonder why some adoptees don’t grow up and take more control over their lives. How does a lifebook help with mastery and control issues? At times the life story will explain a bigger plan. An adoptee told me that she could see God’s hand in placing her with her adoptive family. The lifebook shows an adoptee that while he may not have had control over the placement plan, there was a plan. He didn’t just happen to show up on his family’s doorstep. He saw that there was a long tedious process to his placement. Add pages about good decisions the adoptee made at home and at school. So, how do lifebooks help us parent? First, the book makes telling the adoption story easier. Secondly, it is a wonderful tool for discussion of adoption issues. Last, but not least the book can help our children help others. When our daughter was in first grade, her teacher took a leave to care for her mother who was dying of cancer. A few weeks after her departure, each student decided to write a personal letter of encouragement. My daughter wrote about the sadness she experienced at the death of her birthmother. She told about the adoption plan made by her birth family. She wrote about grief and then ended the letter with this sentence. “I know that God will help you have strength to get through your hard days. I am praying for your hurting heart.” The lifebook helped my daughter to understand her life story and she was able to take her story and comfort someone else.